Diabetes is a hot topic these days. 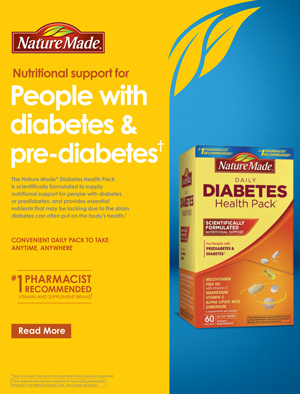 It’s often mentioned in the news, and diabetes medicines are advertised on TV and in magazines. This disease even has its own month (November). 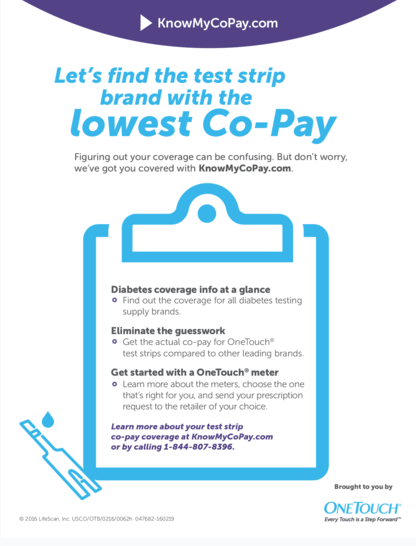 The chances are good that you know more than one person who has diabetes. That’s not surprising, as the Centers for Disease Control (CDC) stated earlier this year that about 29 million Americans now have diabetes. If you don’t have diabetes but you just happen to be reading this, you might be wondering what any of this has to do with you. Keep on reading, because there are many millions of people in the U.S. who are at risk for diabetes. 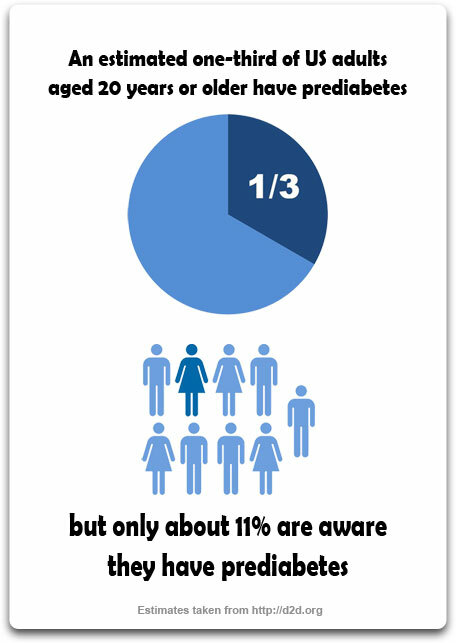 The CDC estimates that more than 1 in 3 adults in this country have prediabetes. If you think 29 million people is a lot, you might be thinking that 86 million is staggering–and you’re right! Prediabetes is a condition in which blood glucose levels are higher than normal, but not high enough to be diabetes. The concern here is that prediabetes can easily become type 2 diabetes. In fact, many people with prediabetes develop diabetes within 10 years. They’re also at risk for getting heart disease. Should you get checked for prediabetes? If you have prediabetes, how can you avoid getting diabetes? Here’s where the good news comes in. Studies show that people with prediabetes can take steps to help prevent or delay the onset of type 2 diabetes. How? Aim to lose at least 5% of your body weight. If you weigh 200 pounds, that’s 10 pounds. Use the healthy plate method: Fill half of your plate with vegetables; fill a quarter of your plate with a healthy carb, like brown rice, sweet potato or whole wheat pasta; fill the other quarter with a lean protein food, such as chicken, fish or lean beef. Add a piece of fruit and some low fat milk or yogurt, along with a heart-healthy fat (try olive oil, avocado or a small handful of nuts). Be active every day. Go for a walk, sign up for dance lessons or exercise to videos on the Internet. If you smoke, make a plan to stop. Try to get your blood pressure and cholesterol levels within a safe range. Don’t feel like you need to change everything all at once. Break things down into small steps. If you need help, talk with your dietitian or other healthcare provider, or ask your family and friends for support. And remember: if you have prediabetes, these steps give you a fighting chance to stop diabetes in its tracks.